Substance use has detrimental effects on reproductive health, especially on pregnancy outcomes. 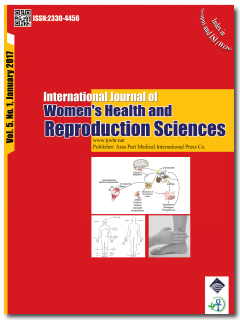 In this paper, we review the literature on substance use among both men and women during the preconception period. Preconception care (PCC) is increasingly recognized as a vital component of optimal maternal and infant health outcomes. The US Centers for Disease Control and Prevention (CDC) issued recommendations of PCC that include risk reduction before conception. There is a gap in the literature regarding substance use during the preconception period, however, as the emphasis on risk reduction before conception has focused mainly on women and selected substances. Further, there is a need to understand the existing evidence on substance use related disparity issues such as who has the highest prevalence, who has the worse effects, and who is least likely to get screened and treated. An understanding of these disparity issues is critical to effective PCC and optimal pregnancy outcomes.